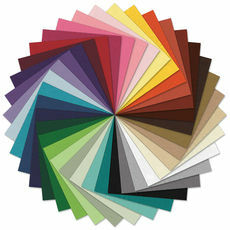 $42.36 $52.95 As Low As $0.14 ea. 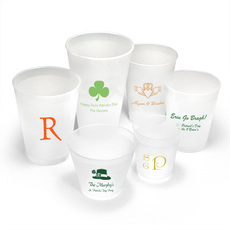 A must-have for any Irish pub party or St. Pat's Day celebration. 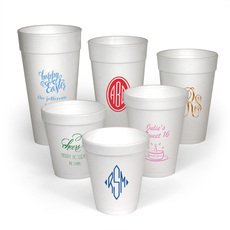 These personalized white foam cups are ready for your favorite hot beverage. 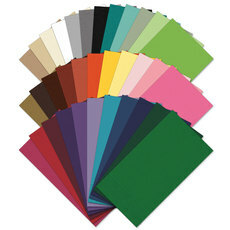 Your choice of imprint color and personalization style. Many cup sizes available. Positioning only as shown. Optional lids are available. What Size Cups to order? 8oz, 10oz or 12 oz cups are ideal for your favorite hot or cold beverage of choice. 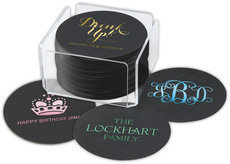 They look great at your party bar or designated drink station and are perfect for coffee, Irish coffee, tea or beer. 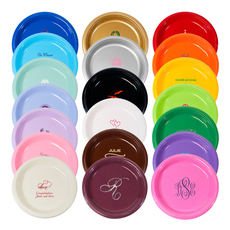 16oz, 20 oz and 24 oz cups are available when serving more generous pours. Note about Ounce Size: The ounce size shown means absolute volume. Example, a 12 ounce foam party cup will hold approximately 12 ounces of liquid, to the brim. But cups are not normally filled to the brim. We suggest ordering a cup at least 4 ounces larger than the amount you want to fill the cup with. -- Select One -- 8 oz. 10 oz. 12 oz. 16 oz. 20 oz. 24 oz.